Dave (Jason Bateman) is a married man, the father of three kids, and a lawyer. Suffice it to say, he’s settled, but with lots of obligations. His best friend Mitch (Ryan Reynolds) is perpetually single and unemployed, with all the time in the world to enjoy his life. So of course they each want each other’s life. 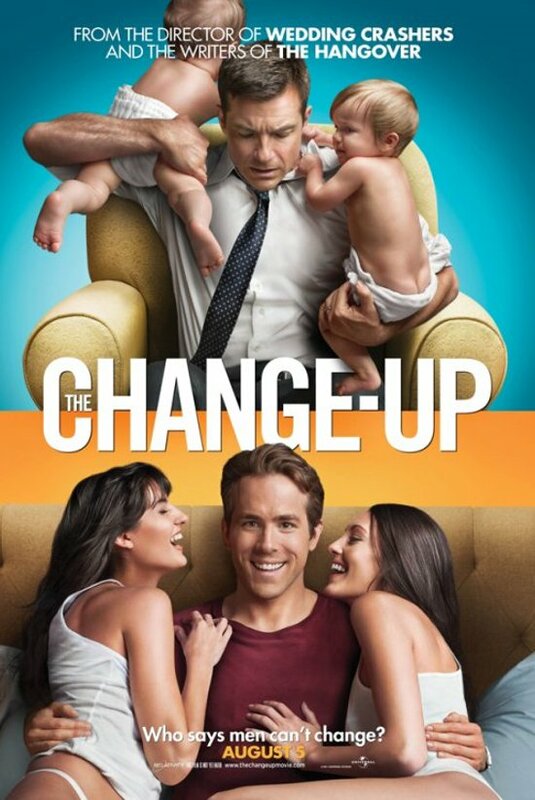 That’s the premise of The Change-Up, a body-switching comedy from the creators of Wedding Crashers and The Hangover that actually is about as funny as you might hope it would be, given that pedigree. Yes, you’ve seen movies like this before. But I can’t remember one that was R-rated or this funny. Credit that to a screenplay that doesn’t take itself too seriously, and a performance by Bateman that’s more fun than anything he’s done in recent years. For a change (no pun intended), he gets to loosen up and not play the straight man (as he does in movies like Horrible Bosses), and he’s great. Also, um, Olivia Wilde is in the movie and that’s a very good thing. 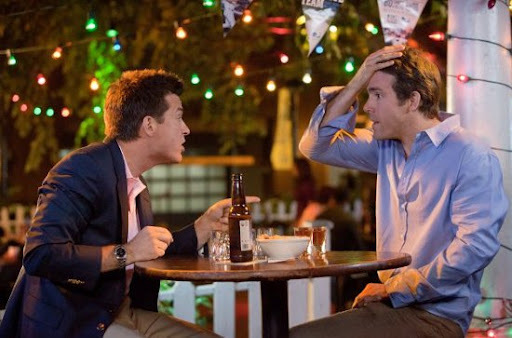 To be sure, The Change-Up is not a smart, sophisticated comedy. It’s got its token share of poop jokes and other broad, crude humor. But it’s also got lots of laughs, and it’s easy to like. So I’m giving The Change-Up a strong B.